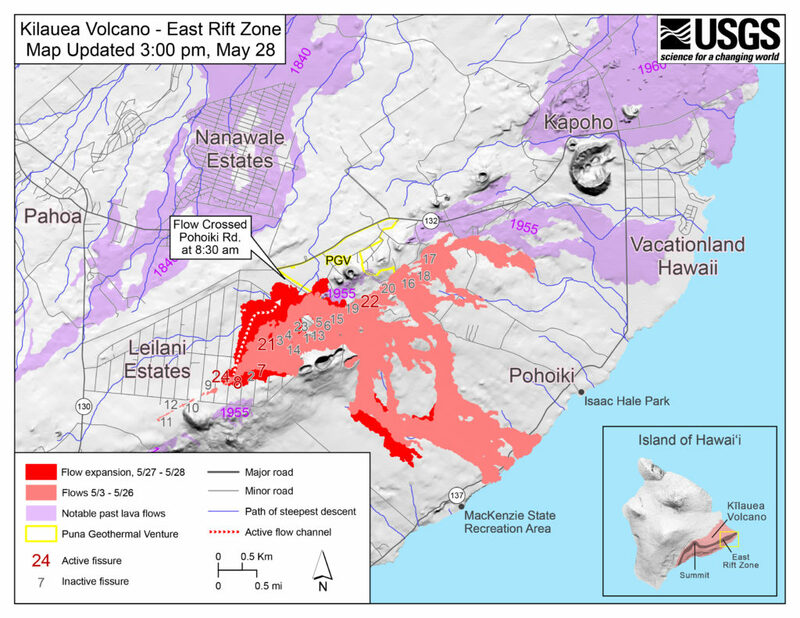 UPDATE via Civil Defense 11 p.m.: The previously reported release of hydrogen sulfide emissions by the Puna Geothermal Venture Plant has been contained and secured as of 9:18 p.m. Based on all available data, hydrogen sulfide emissions have dissipated. Residents who may have evacuated may return home at this time. 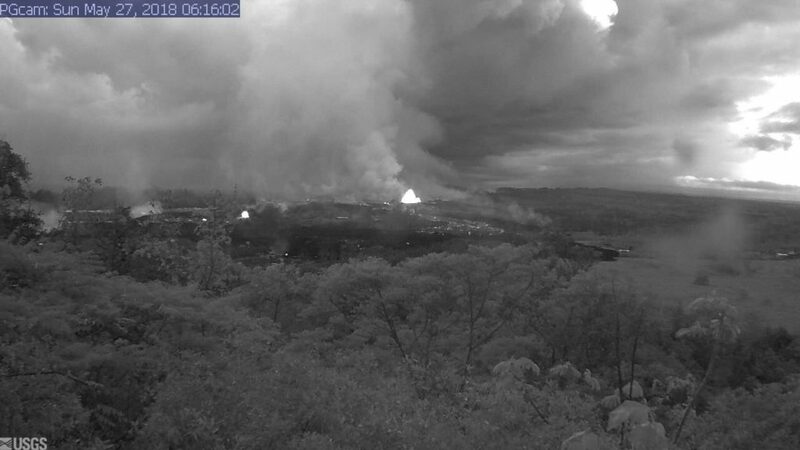 As if Hurricane Iselle didn’t already present enough drama for one evening, residents of Puna are now under a Civil Defense alert after an emissions incident allegedly occurred at Puna Geothermal Venture in Pohoiki. Residents of Leilani Estates, Pohoiki, and Lani Puna were advised to stay indoors to avoid exposure. Hydrogen sulfide is described a colorless gas with the characteristic foul odor of rotten eggs; it is heavier than air, very poisonous, corrosive, flammable, and explosive, according to Wikipedia. 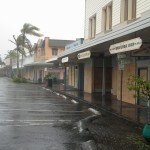 Hawai`i County Civil Defense officials recommended that any residents experiencing discomfort should evacuate the area. 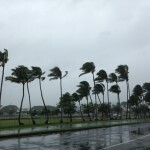 With Hurricane Iselle still bearing down on the Big Island, Civil Defense advised anyone leaving their homes to move to the nearest evacuation shelter. The Pahoa High School Gym is currently serving as a storm shelter during the hurricane, and at last count housed over 175 evacuees.